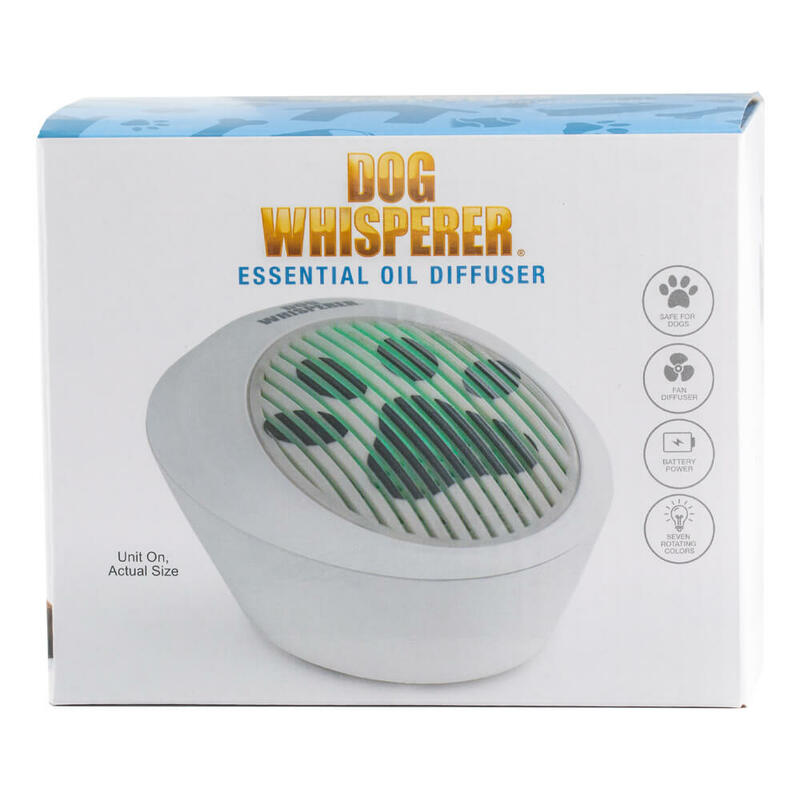 Licensed Dog Whisperer fan diffuser allows dogs to experience the benefits of essential oils. Diffuser Kit includes: air diffuser, 3 unscented replacement microfiber absorbing pads. 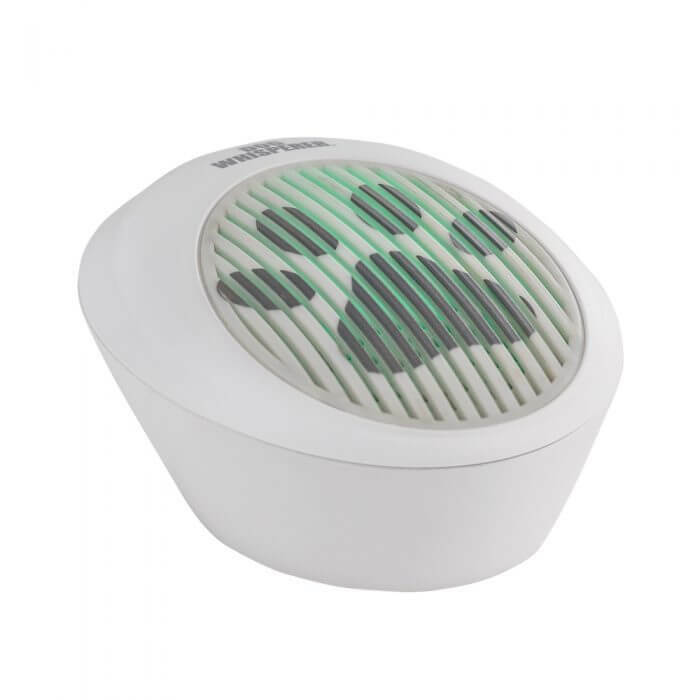 Battery powered – 3 AAA batteries not included.